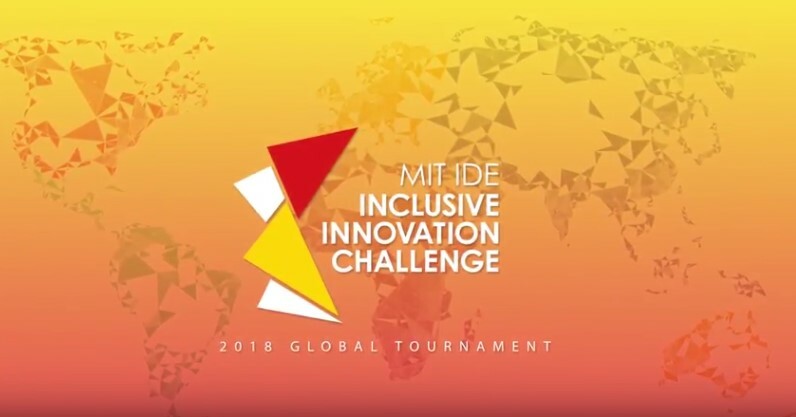 The 2018 Inclusive Innovation Challenge (IIC) Winners from Latin America, Asia, Africa, Europe, and North America have all been announced! From more than 1,500 global registrants, in-region experts chose these winners at five regional celebrations. 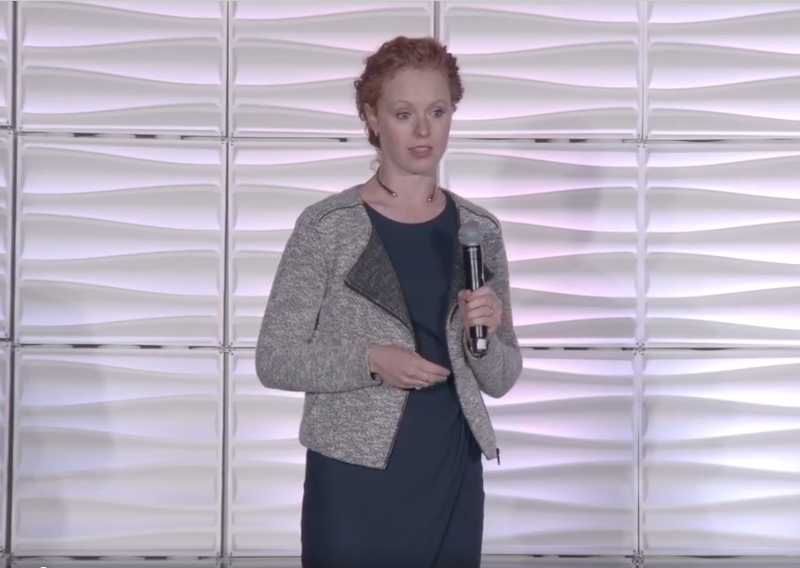 These entrepreneurs exemplify working, scalable solutions that harness technology to include more people in the digital economy and broaden economic opportunity. Over the past two months, regional celebrations have taken place in Latin America, August 6; Asia, August 24; Europe, September 10, Africa, August 29; and culminating in North America, on September 27. The just-announced, four regional winners in North America are: AnnieCannons, Apps Without Code, Care Academy, and FigTech. (See below for more details). The MIT IIC was launched by the MIT Initiative on the Digital Economy three years ago to help speed the transition to a high-growth and high-opportunity digital economy. A total of $1.6 million is awarded annually to recognize and promote organizations that are working toward inclusive innovation. On November 8, four winning companies from around the globe will be chosen, and will each be awarded $250,000. “All of the organizations want to make sure people affected by automation have other on-ramps to good work and economic opportunities,” Cook says. “Some are using technology to augment people” rather than automate their jobs. Moreover, “our regional winners and other entrants show us that broadly shared prosperity is possible, which makes a great antidote to pessimism and negativity,” adds Andrew McAfee, co-director of the MIT Initiative on the Digital Economy and Principal Research Scientist at MIT Sloan. Read about all of the regional winners on our Medium publication here.